Rooms from $106.50 per night. Description This Atlanta, Georgia hotel has an outdoor pool and free internet access. This hotel is also pet friendly. 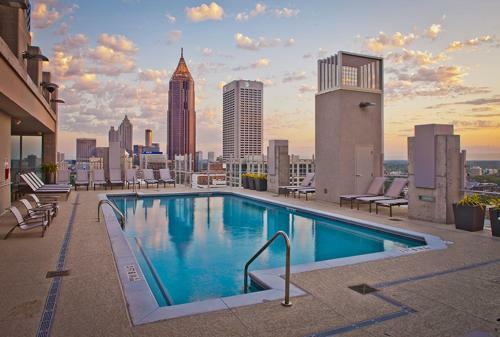 Offering a year-round outdoor pool and barbecue Skyhouse South is situated in Atlanta in the Georgia Region. FOX Theatre is 500 metres away. 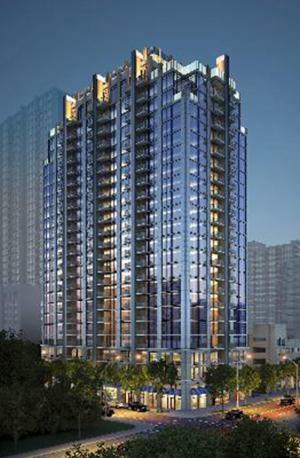 Free private parking is available on site.All units are air conditioned and feature a cable flat-screen TV. All units also have a dining area and some units have a balcony. There is also a kitchen equipped with a dishwasher oven and microwave. A toaster a fridge and stovetop are also featured as well as a coffee machine. 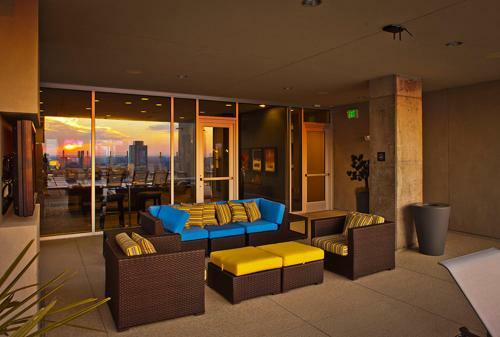 Skyhouse South features free WiFi throughout the property. 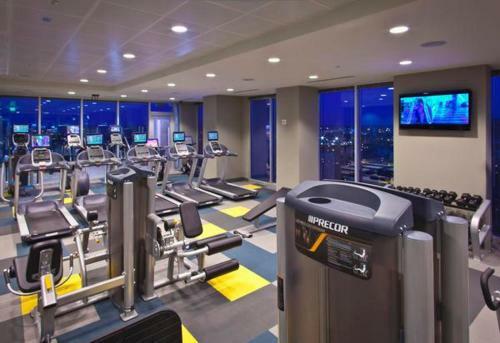 Towels and bed linen are available.Skyhouse South also includes a hot tub and fitness centre.Piedmont Park is 800 metres from Skyhouse South while NEW World of Coca-Cola is 1.8 km from the property. 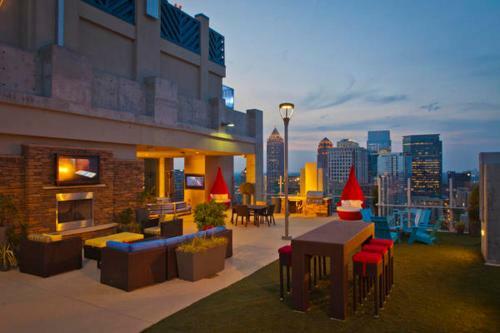 The nearest airport is Hartsfield-Jackson Atlanta International Airport 16 km from the property. 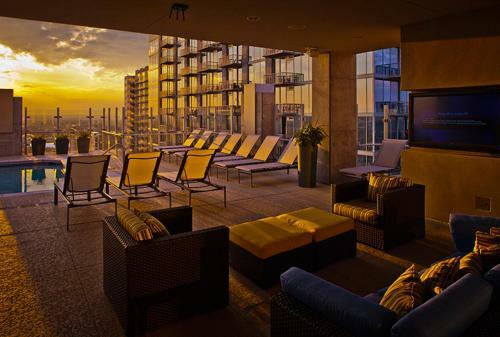 Add Oakwood At Skyhouse South to your free online travel itinerary.